At Oral & Facial Surgeons of Arizona, we’re dedicated to giving our patients the optimal patient experience. 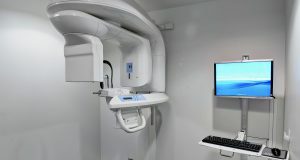 We pair the most advanced surgical techniques with a courteous, engaged staff to provide the highest standards of care. The sensitive nature of our work requires high attention to detail combined with empathy and compassion – which is exactly what you’ll find with Oral & Facial Surgeons of Arizona. We understand the stress, discomfort, or even pain that our patients may be feeling when they contact us, which is why we aim to put our patients at ease the moment we first speak with them. During a patient’s initial consultation, we take the time to discuss treatment options and answer any questions or concerns they might have. We always have our patient’s best interests at heart, so they can feel confident and reassured in their treatment decision. Our staff ensures your relaxation through every stage of your procedure, beginning with general anesthesia and sedation. 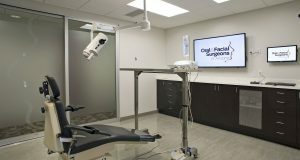 Two highly trained, board-certified surgeons lead Oral & Facial Surgeons of Arizona by specializing in the most advanced techniques for oral and facial surgery. Doctors Michael W. Golding, D.D.S. and J. Gregory Sabol, D.D.S., M.D. 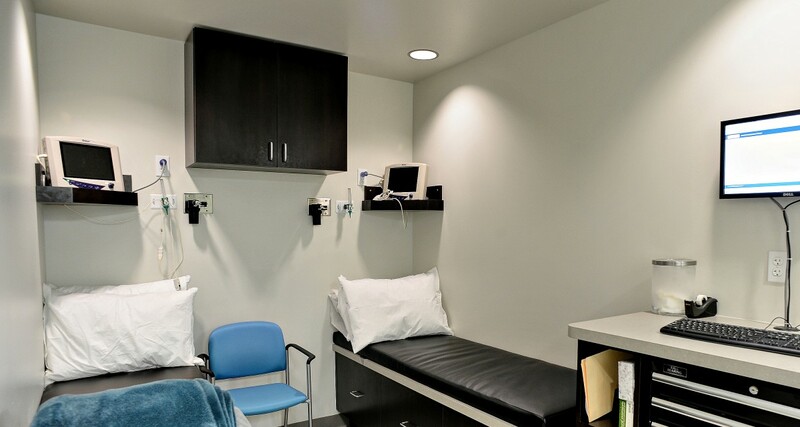 run two state-of-the-art surgical centers located conveniently throughout the Valley. Our practice continues to achieve the highest level of care in a comfortable and compassionate setting. I highly recommend this oral surgery practice. The staff is helpful, and focused on the patient. They scheduled my visits, checked on and explained my insurance benefits, and generally supported me through the procedure in a kind and helpful manner. Everyone took their time and kindness to ease my anxiety and explain everything. Dr. Sobal and his staff are the best! Our doctors manage and oversee all facial trauma and reconstruction, as well as provide a full range of oral and maxillofacial surgery services, for Arizona’s largest hospital system – Banner Healthcare. 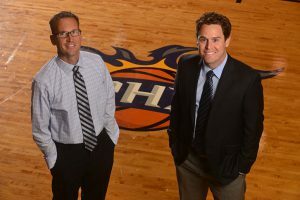 In addition, Dr. Sabol and Dr. Golding hold medical staff privileges for Scottsdale Healthcare, Phoenix Children’s Hospital, and Chandler Regional Hospital. From the warm, welcoming atmosphere of our office to your post-surgical recovery plan, every aspect of your experience at Oral & Facial Surgeons of Arizona will be engineered to exceed your expectations. As a patient of Oral & Facial Surgeons of Arizona, you can expect to be treated as an individual deserving of our full attention, not as simply another patient. Your treatment will be tailored to your specific needs, down to the finest detail. The only result our surgeons find acceptable is the optimal result. Our practice strives to provide a full spectrum of care, including several maxillofacial services, to meet our patients’ needs throughout the Valley in our Phoenix and Tempe offices. Whether you’re considering an All-on-4® procedure for yourself or your child needs their wisdom teeth removed, you can rely on Oral & Facial Surgeons of Arizona for an unparalleled level of service.